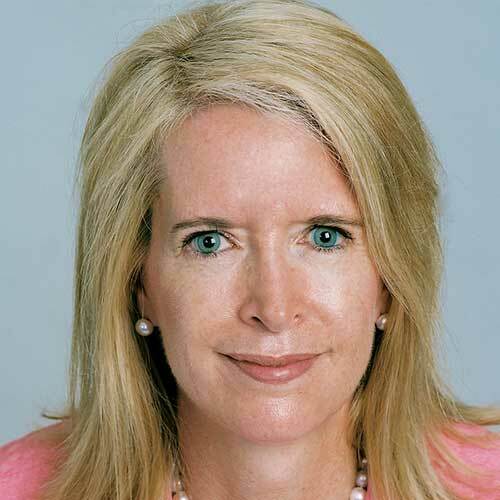 Beth Armknecht Miller is a Senior Associate at Dynamic Results LLC, a boutique firm offering strategy implementation, accountability and leadership development solutions. Beth is a trusted executive advisor, Vistage Chair, and committed volunteer. She is passionate about building sustainable leadership within small to midsize organizations, which will engage employees, increase performance, and build enterprise value. Her latest book is "Are You Talent Obsessed? : Unlocking the secrets to a workplace team of raving high-performers." Regular 1on1 meetings increase engagement and have a positive effect on productivity. 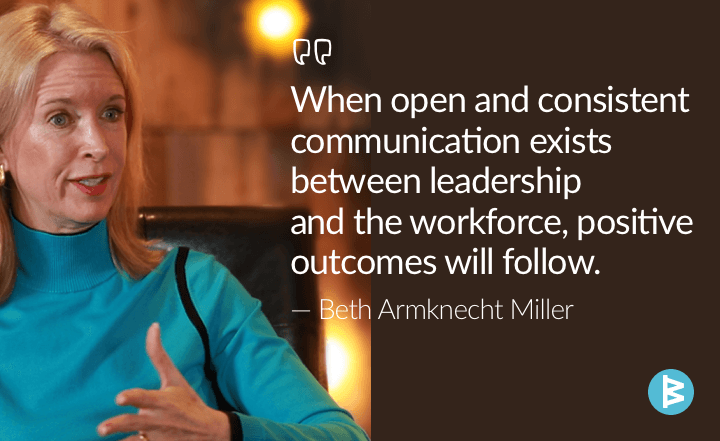 Improve your outcomes with open and consistent communication between leadership and the workforce. Unlike scheduled 1on1 meetings, coaching others 'in the moment' is not scheduled and occurs when you, as manager, observe an opportunity for an employee to be coached. Follow these tips for identifying the best times to provide coaching and feedback to your employees. Coaching can be an extremely rewarding experience, but there are times when the coaching relationship can become frustrating to you and/or the coachee. So what could be causing your frustration? Coaching has become a critical competency for today’s leaders, and has been shown to deliver a number of benefits including: increased performance, communication skills, and better work relationships. Before coaching one of your team members, it is important that you have a positive relationship with the person. 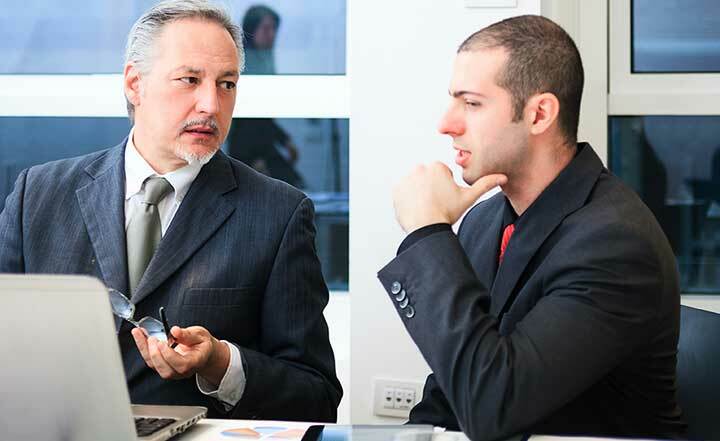 The greater the rapport between you and your team member, the more trust the coachee will have in working with you. Here are six techniques to use during your coaching conversations to make them productive.